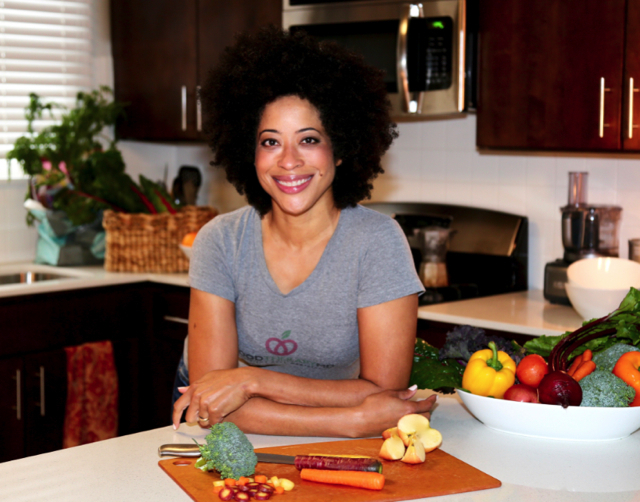 Dr. Stacy Mitchell Doyle, Founder of FoodTherapyMD, that takes the concept of food as medicine to the next level joins eHealth Radio and the Health News & Nutrition Channels. Can you tell me a little bit about your business, FoodTherapyMD? What are the benefits of a whole food, plant-based diet? What diseases have you seen specifically respond to a plant-based diet? Tell me about your "food prescriptions?" What are some steps that people can take to increase their intake of phytonutrients? 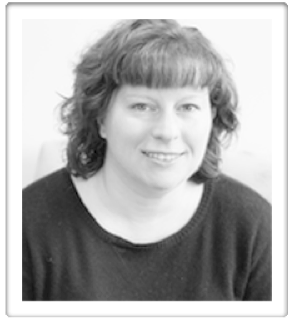 FoodTherapyMD is the brainchild of Dr. Stacy Mitchell Doyle, MD – or Dr. Stacy as she is known to her patients. 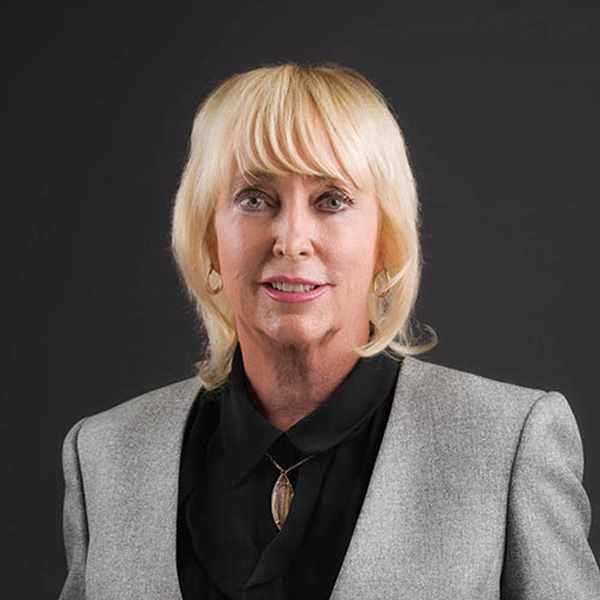 After completing medical training and residency at UCLA Medical Center, Dr. Stacy obtained her board certification in Internal Medicine and set up private practice in Los Angeles. But after nearly two decades, Dr. Stacy realized that she was participating in a failing medical system, and she began to treat her patients using plant-based nutritional protocols. FoodTherapyMD takes the concept of food as medicine to the next level. Not only do they promote whole, plant-based diets for disease management and longevity, they recognize that phytonutrients, the things that make plant food so amazing, can be tailored to fight specific disease states. Lauren Finkelstein, Founder & Director of Save 1 Person, with a mission to save or dramatically improve a person's life who's in need of a medical miracle through the power of the media joins eHealth Radio and the Health News Channel. For the benefit of our listeners, please give us an overview of Save 1 Person. What inspired you to launch Save 1 Person? Why is it important to be an organ donor? What are some recent or current campaigns involving Save 1 Person? What are your long-terms goals for Save 1 Person? Lauren Finkelstein started Save 1 Person's global media campaign in 2002. Save 1 Person's mission is to create massive awareness for people in need of living organ donors in order to save countless lives. Save 1 Person's alerts appear weekly on TV, Radio, Internet, and many publications. The news breaks ask the public to save that life featured, whether being a living organ donor or getting tested as a bone marrow donor. Previously, Lauren served as a Senior Promotion Producer at Court TV and she's worked for various TV networks including WABC, WNBC, CNBC, King World and MTV. Laurenalso spent one year learning about the nonprofit world at the Wexner Heritage Foundation.Lauren holds her Bachelor of Arts from the University of Miami and majored in Telecommunications and Drama. 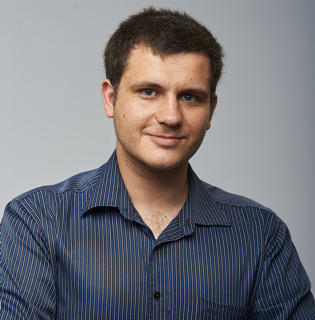 Codrin Arsene, CEO at Digital Authority Partners, a digital implementation and product development company headquartered in Chicago, USA joins eHealth Radio and the Healthcare & Technology Channels. What are the primary issues in healthcare that technology can help solve in 2018? What should keep healthcare executives awake at night given the latest tech trends? What’s the importance of big data and artificial intelligence in healthcare? What does the democratization of data mean for the healthcare industry as a whole? What does the future hold for patients and healthcare providers all over the world? Codrin Arsene runs Digital Authority Partners, a digital implementation and product development company headquartered in Chicago, Il. Digital Authority helps Fortune 500 healthcare companies reinvent themselves by undergoing holistic digital transformation initiatives. Digital Authority specializes in artificial intelligence, digital strategy, product development, UX/design, and analytics. Codrin founded Digital Authority Partners to help companies adopt new and exciting technologies to solve complex problems and achieve their business goals. An AI-driven product development and digital implementation partner, Digital Authority Partners helps healthcare companies create and execute exciting digital initiatives that deliver higher quality healthcare while increasing operational efficiency. Digital Authority Partners thrives on taking complex problems and delivering elegant, engaging solutions to help companies achieve their business goals and objectives. Codrin loves helping companies succeed, and lives his life according to Floyd Mayweather's famous quote: "A true champion can adapt to anything." Dr. David Cangello to discuss breast augmentation, and just in time for Summer! 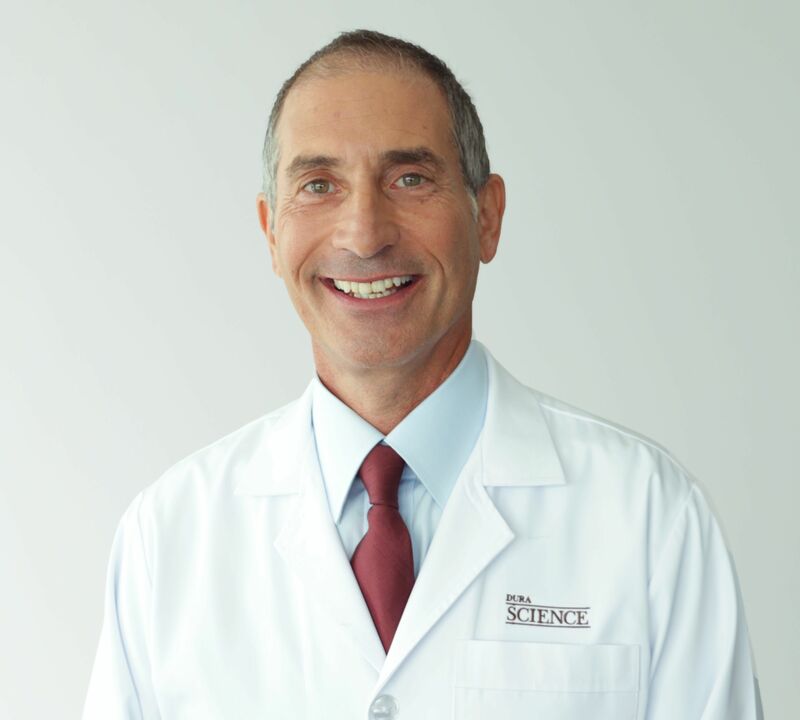 Dr. Cangello is a New York “Super Doctor” and has been featured in Seventeen Magazine, Harper’s Bazaar, CBS, Bravo, and has worked with some of the world’s best-known models. Dr. Cangello joins eHealth Radio and the Plastic Surgery Channel. What are the top reasons patients choose to have breast augmentation? What options do patients have in regard to implant types? What do patients have to keep in mind when choosing incision locations? What is breast augmentation recovery like and will patients be fully recovered by beach season? 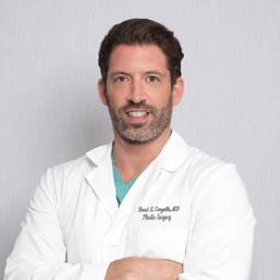 Dr. David Cangello is a world-class, board-certified plastic surgeon in NYC who is trained in plastic and reconstructive surgery, as well as general surgery. While honing his talents at some of the nation’s top institutions, Dr. Cangello, who is also an artist, developed a personal philosophy that he has upheld in his career as a plastic surgeon: plastic surgery is a science and an art. 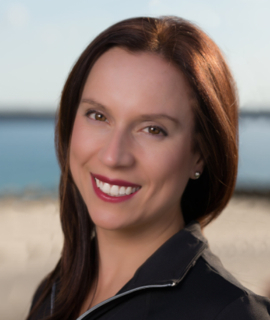 Vanessa Bartlett, Owner at Vanessabhealth & Pilates providing holistic health, Pilates-based exercise and life coaching for busy people in Sydney and online around the globe again joins eHealth Radio and the Fitness and Health News Channels. What's happened in recent years for people to be feeling more stress in their lives ? What effect does this have on people's health and wellbeing? We have heard the saying ' exercise is medicine' ... how can exercise be a solution to this and what are some differences between Pilates and other forms of exercise being able to help people? So what is pilates and what have you seen it help with the most in people? What are your top tips to help the listeners overcome stress and fatigue right now? With presenting appearances on the TVSN Home Shopping Channel, Channel 7 Morning Show and hosting various lifestyle online and community lifestyle shows, Vanessa has a vast understanding of what it takes to get in shape, stay in shape and build a healthy, sustainable lifestyle – both mind and body. Vanessa has helped now in the thousands of women transform their bodies through her popular group classes and personal coaching and is known to help clients reach their optimal level of health with greater awareness of mindset. This is achieved through her unique combination of Pilates and Fitness methods, due to experiencing her own downfall with health. After being constantly exhausted and sick for two years in her mid twenties, she was diagnosed with adrenal fatigue, so began researching more ‘holistic’ exercise and health practices and studied the mind/body connection and its’ power in healing and restoring health and energy. While having to cut back on ‘mainstream’ fitness to get well, she began doing Pilates and yoga and discovered that Pilates was able to energise, tone, strengthen and refocus her entire body and mind unlike other forms of exercise which left her feeling drained, so pursued its study. 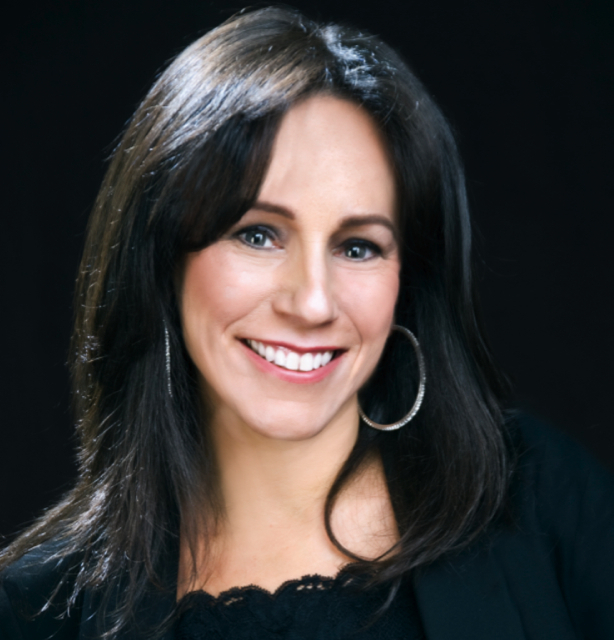 Vanessa has studied with leading Pilates practitioners in Australia and also ‘safe spine’ expert Rebecca Leone (USA). She has coached the Canterbury Bulldogs first grade NRL team in Pilates, and is part of an innovative wellness program to help people with mental health illness use Pilates and fitness to improve their condition. Vanessa and the team from Canterbury Mental Health received an award for ‘Innovation in Healthcare’ in 2013 for this project and it is continuing today with success. She has also been featured in the Daily Telegraph for her expertise in core strength and helping people relieve back pain through her method of training. Dr. John Rubinow, the Head of Scientific Innovation and U.S. Medical Advisor for DuraScience USA, a global scientific institute for health and wellness solutions joins eHealth Radio and Health News Channel. Tell us about yourself, what is your background? Tell us about DuraScience. What is their history and mission? What is the importance in human health? Are all products created equally? Are these differences important? Dr. John Rubinow is the Head of Scientific Innovation and U.S. Medical Advisor for DuraScience USA. DuraScience is a global scientific institute for health and wellness solutions. DuraScience USA studies how people can reach their highest state of wellbeing. They are dedicated to research and development to offer the finest solutions through products and services. It is a commitment from DuraScience to improve the quality of life through scientific innovation, efficiency, safety, and uniqueness. Their approach has been acknowledged though obtaining worldwide patents for many of our unique innovations. They have also been accredited by many prestigious organizations and media due to our high-quality products and services. Tony Landretti, the Chief Executive Officer of Rice’s Honey founded in Colorado in 1924, the leader in American, natural, raw unfiltered honey joins eHealth Radio and the Health News & Nutrition Channels to discuss how Rice’s Honey is working with a non-profit called PACE to help all pollinators. Can you tell us about Rice's Honey and the history? We heard you launched a new label earlier this month. Can you explain what it will look like and offer consumers? From some of the things you said earlier is sounds like honey taste different from other locations, get into some of the reasons this is. 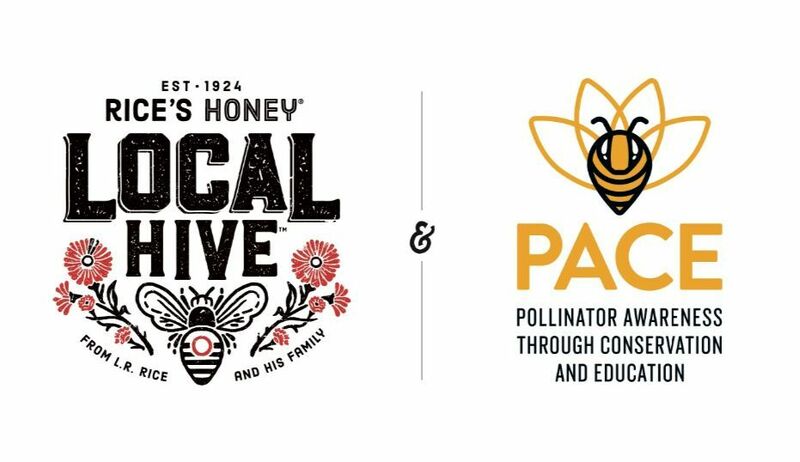 There is big news about Rice’s Honey working with a non-profit called PACE to help all pollinators. Can you discuss? What tips can you offer to listeners as to how they can do their part to help protect bees and butterflies? Tony Landretti is an accomplished Senior Executive with 30 years consumer goods experience with broad multifunctional background and general management experience. 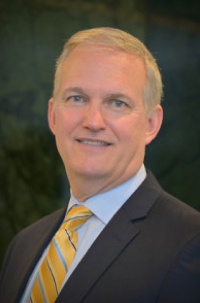 He is an entrepreneurial results-driven leader with a consistent positive track record in large and medium sized company cultures such as Quaker Oats, Campbell Soup, Pinnacle Foods, AdvancePierre Foods, and Rice’s Honey. June 2017, Tony was appointed CEO of Rice’s Honey, headquartered in Greeley, Colorado. Rice’s Honey is a leading producer of authentic, high quality, United States only raw & unfiltered honey. 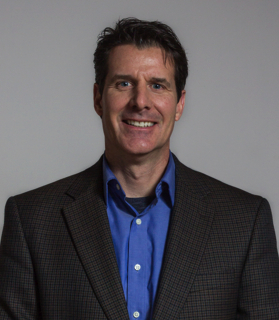 Prior to that, Tony founded in 2013, and operated PoPThink Partners, LLC, a consulting and motivational speaking organization focused on providing strategic insights, commercialization, financial, operational, and selling guidance in the consumer packaged goods sector as well as inspiration to business leaders, college and high school students on the importance of servant leadership. His primary focus was with companies that have a dynamic backstory, coupled with a product portfolio that is high quality, better-for-you, on the front end of shopper trends best suited for the Natural Channel, however has crossover appeal in traditional grocery, mass, and club channels. By leveraging current social media and grass roots marketing venues, Tony has helped his clients reach shoppers in a very targeted manner. Tony graduated from The University of Wisconsin - Madison in 1989 with a Bachelor of Science in Consumer Science. He is an Adjunct Professor at the University of Northern Colorado – Monfort College of Business, teaching Selling and Sales Management. In addition he is an Advisory Board Member and Treasuer, The Stampede Troupe. He is active in his community acting in community theatre, and supporting St. Peter and St. Mary Catholic Church. You can read more about his recent personal life journey in the Guideposts March 2016 magazine, within the Joy@Work section and visit his website at www.popthinkpartners.com. Dr. Nikki Martinez, Psychologist and Clinical Director again joins eHealth Radio and the Relationship & Psychology Channels to discuss do you want to be a better partner and better couple in 2018? Why do people have such a hard time taking accountability for their own part in what went wrong in a relationship? How common is communication an issue in relationships? Can a couple change a relationship at any point if they learn to communicate? Does what each person wants in a relationship change over time? What role does anger play in a relationships success or failure?